Ogden – A Great Place To Live! 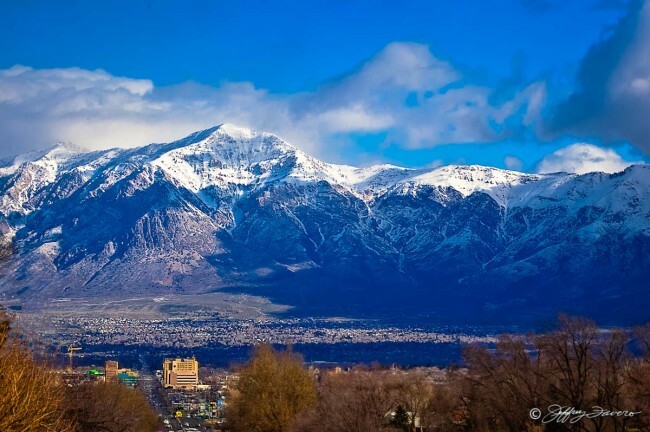 This morning’s view of spring snow on Ben Lomond and downtown Ogden. Share this, email or message me and receive a coupon code for 10% off any purchase.